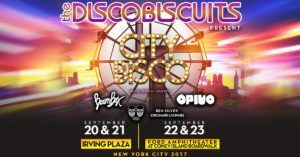 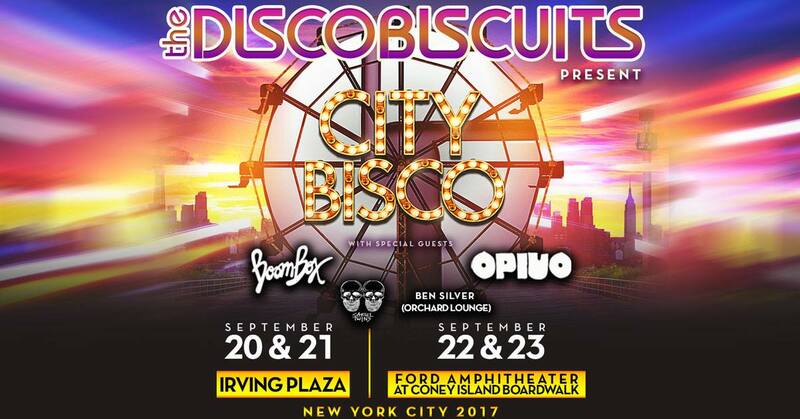 [BROOKLYN] Can’t wait to join our friends The Disco Biscuits for CITY BISCO in Coney Island on FRI 9/22! 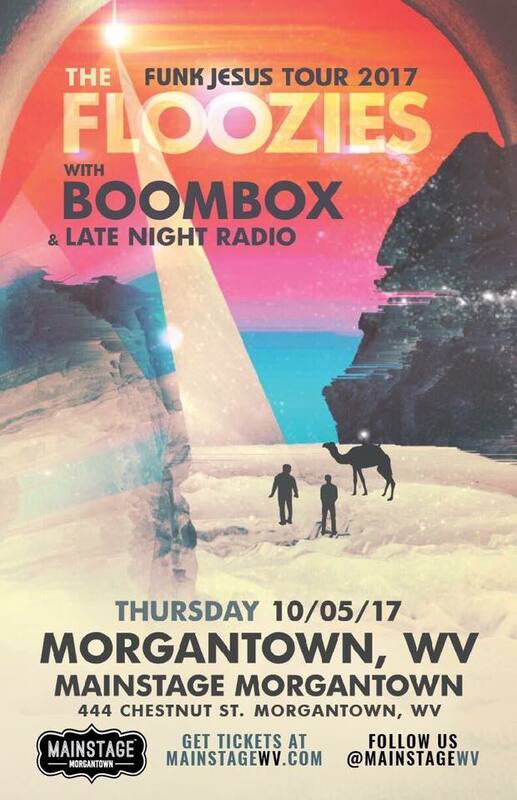 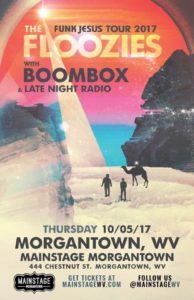 Morgantown date added with The Floozies. 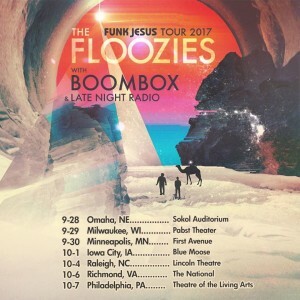 Boombox with The Floozies Funk Jesus Tour. 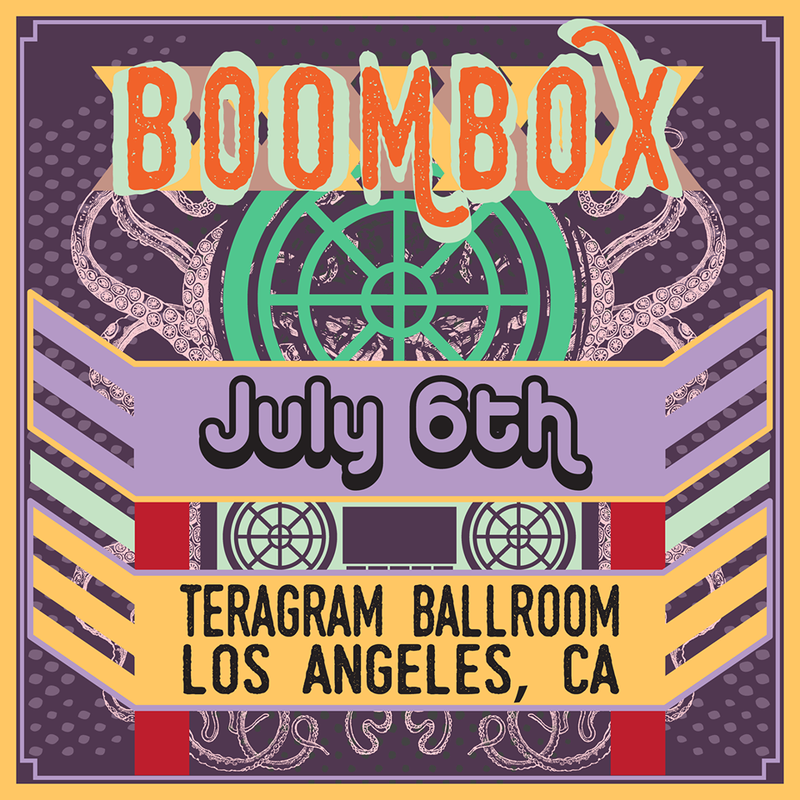 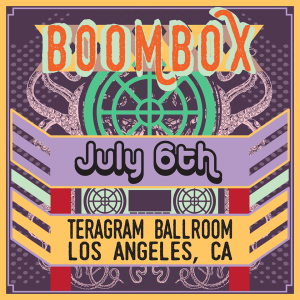 Boombox to Play Teragram Ballroom. 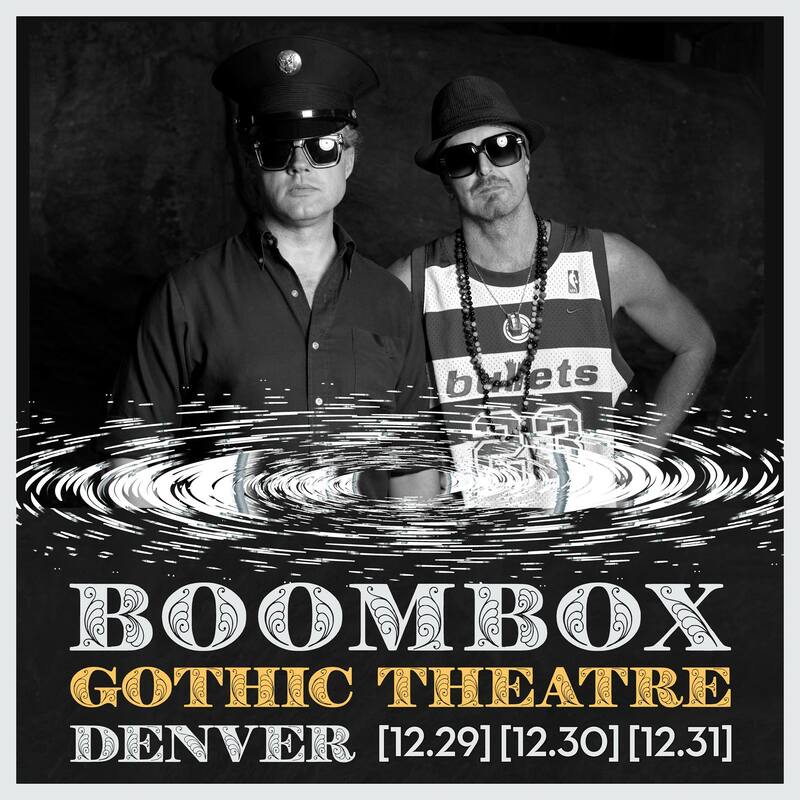 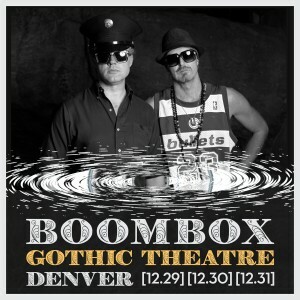 Boombox Three Night New Years Eve Denver Run.